Take a trip to the beautiful country of Austria! Home → City Guides → Take a trip to the beautiful country of Austria! In stunning Austria the possibilities are endless – you can go to a ball in Vienna, explore the beautiful and expansive countryside, or visit the Alps for an unforgettable ski vacation. There are many fabulous restaurants as well as abundant cultural treasures along the River Danube. Explore cities such as the culturally rich Salzburg and enjoy the incredible mountain landscapes surrounding the city. Keep reading to find about what’s on offer in this stunning European country. Vienna is without a doubt one of Europe’s most beautiful and interesting cities. There is an abundance of breathtaking sights in the city, but perhaps the most impressive feature is probably it’s people. Austrians are well known for their laid-back philosophy on life, their love of nature and the way they strive to give guests a unique experience. The city itself has a fascinating history and is great to walk around in – it is safe and clean and you can wander around at any time of the day without feeling intimidated or threatened. The café culture is massive in Vienna and you might find yourself returning from your trip a few pounds heavier if you choose to indulge in the many cakes and desserts on offer in the city. 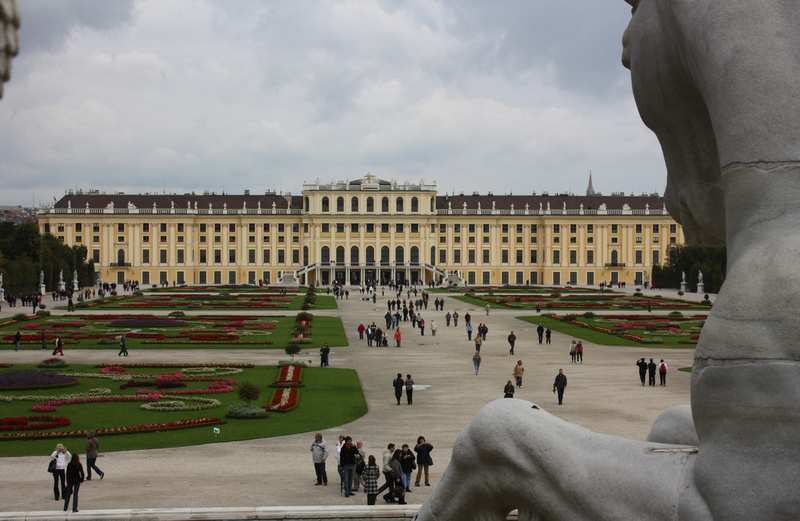 Vienna boasts two attractions included on UNESCO’s list of world heritage sites: the history-filled city center and the Schönbrunn Palace and Garens – one of the most important Baroque sites of our time. Art treasures and magnificent buildings can be found everywhere in the capital. The world’s premier art collection Kunstkammer, available to view at Vienna’s Kunsthistorisches Museum, is just one example of the impressive range of galleries on offer to tourists. The numerous masterpieces take each visitor on a breathtaking journey through time, from the Renaissance, Baroque to the Habsburg treasury Kunst- und Wunderkammer. The vast River Danube flows from west to east and takes in ten countries along it’s way – Germany, Austria, Slovakia, Hungary, Croatia, Serbia, Romania, Moldova, Bulgaria and Ukraine. The idyllic and almost mystical landscape that runs along its shores are shrouded in myth and legend. Central European history was written on its banks of this elegant river and the century-long exchange between peoples and cultures has left tracks that we can still enjoy today. The Danube River is lined by witnesses to the past: mighty castles, impressive monasteries and magnificent palaces, making it a top must-do when visiting Austria. Hohe Tauern, Europe’s biggest national park! Photo via Nuuuuuuuul. It was only recently that Austria’s national parks were declared protected areas. There are six vastly different parks and they are perfect for hiking, biking and exploring. Most of them are located in sparsely populated areas and are home to an unusually large number of native animal and plant species, some of which are endangered. Hohe Tauern, Europe’s largest national park, is located in the middle of Austria and adjacent to the federal states Carinthia, Salzburg and Tyrol. 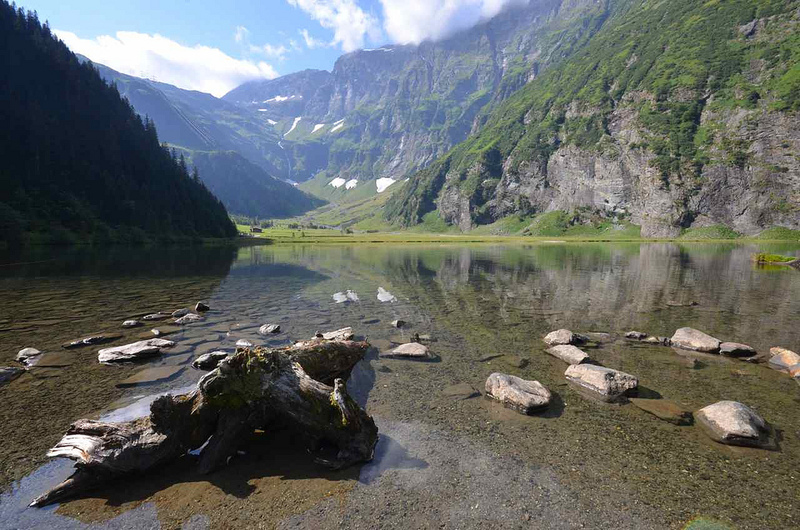 With towering mountain peaks like Groβglockner and Groβvenediger, a large glacier and the impressive waterfall Krimml, the Hohe Tauern National Park is truly a natural wonder. There over 1200 kilometers of marked hiking trails in this park, along which you will find over 80 shelters and cabins that offer both lodging and food. Check out some of Wimdu’s prime offers in Austria and learn more about what you can do during a summer vacation in this stunning paradise at the official tourist site, austria.info. 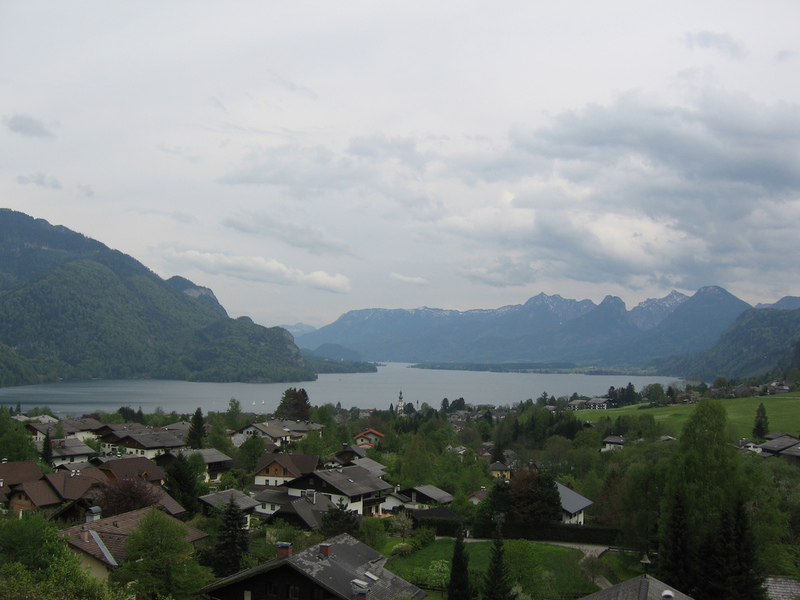 Thanks for reading our short guide to the stunning country of Austria. Check back soon for more informative guides to the world’s most intriguing and picturesque countries!